In the past few years, Indie beauty brands are on the rise, especially due to consumers’ changing behavior. Conscious consumers are concerned with the environmental impact of products and are leaning towards a clean beauty movement. 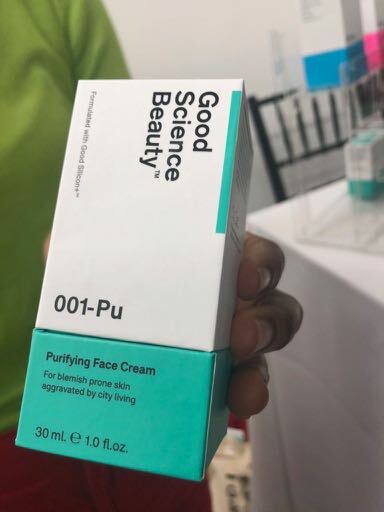 Beauty2 held an intimate two-day event dedicated to the discovery of global skincare and cosmetic lines. 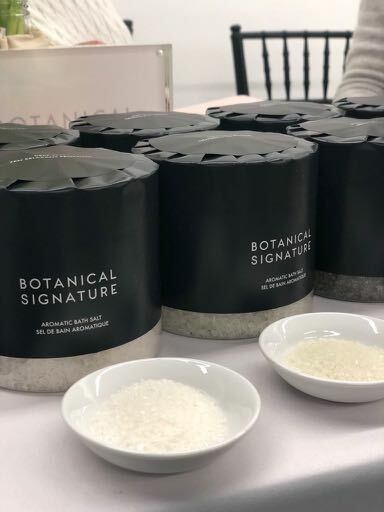 This month, Beauty2 hosted a curated selection of mindful beauty brands for industry insiders showcasing a variety of glam trends like CBD, skincare made from tea and botanicals and gender neutral body care. 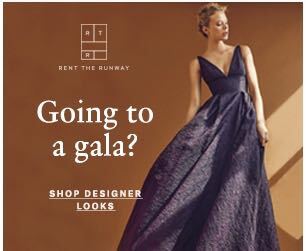 Their Spring Edit featured more than 20 emerging international brands that should be on your radar. Below is our list of the 12 best indie beauty brands to shop this spring/summer. 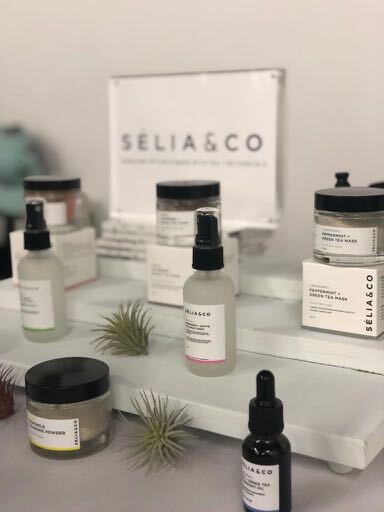 Brooklyn based company; Selia & Co offers a line of vegan skincare made of out ethically sourced tea and botanicals. The line is packed with high antioxidants and healing properties. Each of their products combines two key ingredients that boost each other’s performance. Elements include fruit from the Argan tree only found in Morocco, barley extract, melatonin and turmeric. 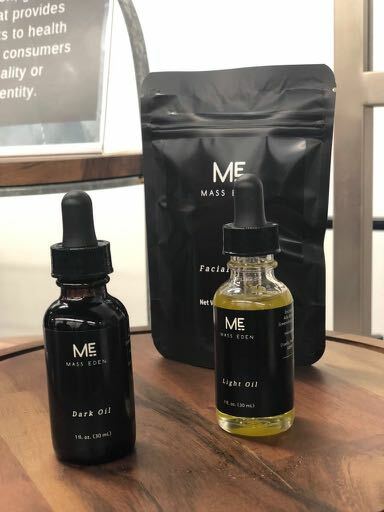 This skincare and lifestyle brand from Australia produces modern natural remedies and organic goods for wellbeing. The collection highlights aromatic bath salts, face and hair oil, and artisanal tea. 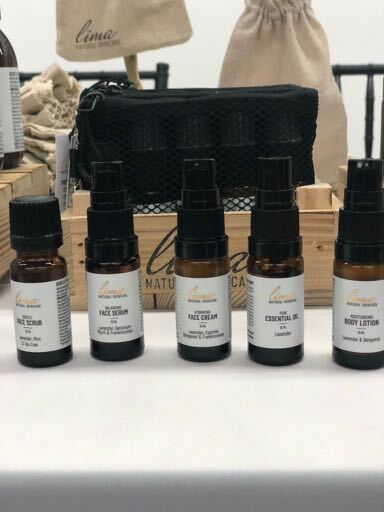 Lima Skincare is a vegan cosmetics line based in the Hungarian lowlands. It features plant-based skin care products from European producers and biodynamic farms. Everything from facial soaps, and body butter, to soy wax candles. 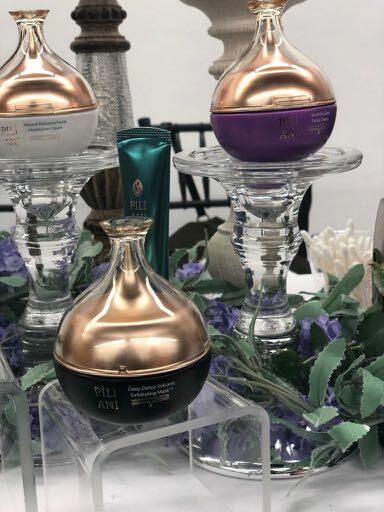 Created in the Philippines, this exclusive collection incorporates facial creams, serums, and oil sourced from pili tree oils and plant-based ingredients designed to revitalize skin and defy skin aging. 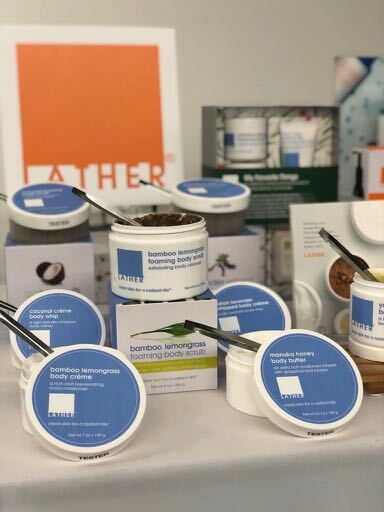 A gender-neutral body care line developed for health-conscious consumers with sensitive skin concerns. Products include a facial steam with rosemary, lavender and ginger, light oil formulated for dry skin, and dark oil for extra dry skin. 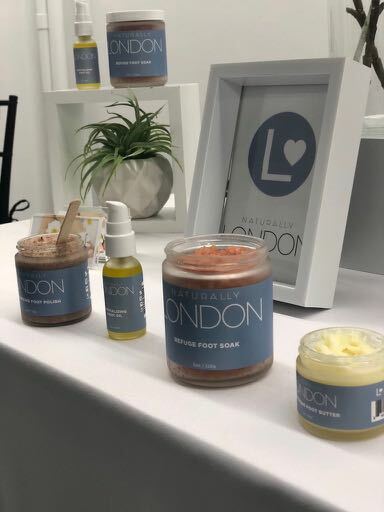 Maryland-based Naturally London is a skincare line for the feet. 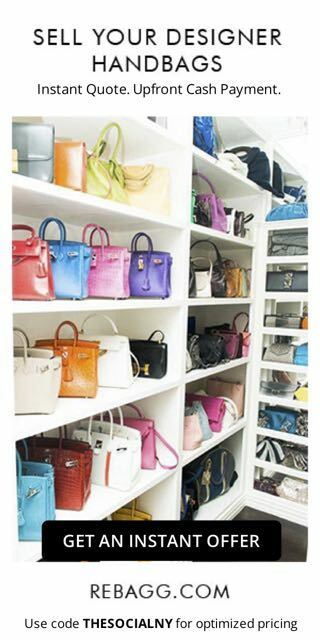 The collection offers products that soften, moisturize and maintain proper foot health without the use of synthetic fragrances or artificial colors. 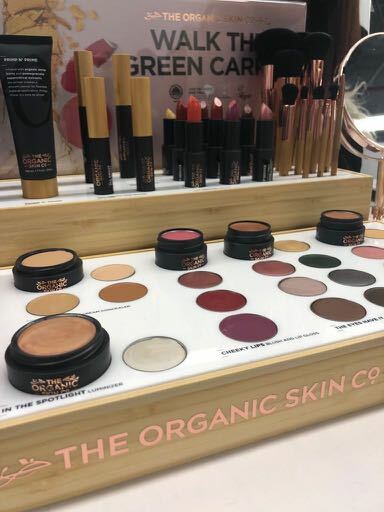 This New Zealand cosmetics and skincare line uses organic and natural ingredients. 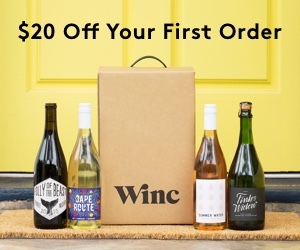 Many of their ingredients are sourced from community farms in India, where organic farming practices help revitalize small towns and villages that were once threatened by the overuse of chemical pesticides and fertilizers. 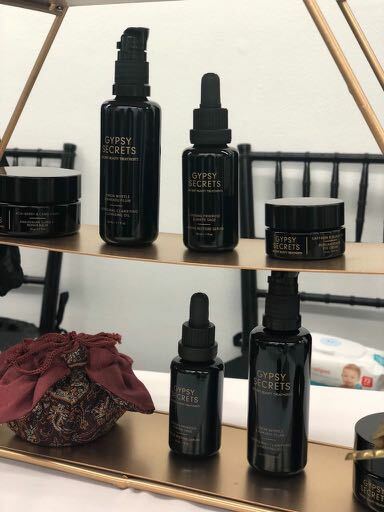 A luxury skin care line that combines raw, exotic ingredients that are part of ancient beauty rituals from around the world. The collection features Aboriginal clarifying cleansing oil, a restore serum, and a Persian renew eye cream. 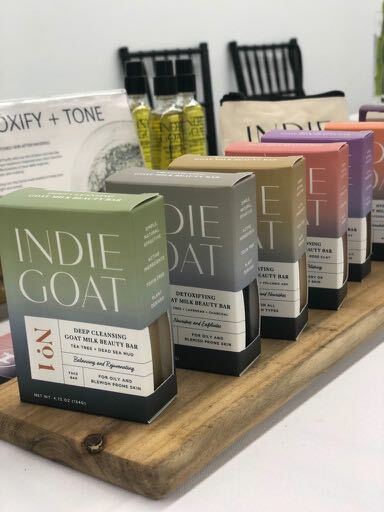 Indie Goat highlights beauty bars made with nourishing fresh raw goat milk, omegas from fats and plant-derived ingredients to nourish, an strengthen skin. This full-fledged line offers products for the body, face, hair and home free from synthetic fragrance, color, parabens and sulfates. Best sellers include the Bamboo Lemongrass Foaming Body Scrub, and Mauka Honey Body Butter. 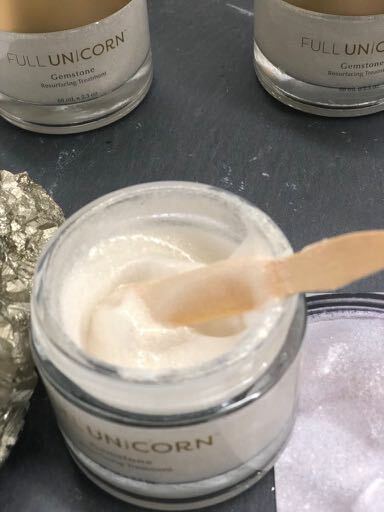 Full Unicorn is a naturally assertive skin care line fueled by potent earth-based ingredients. From juicy papaya and pineapple, to sea buckthorn and aloe vera.